View basket “The Touchstone” has been added to your basket. Stephen Glennard is in desperate need of money. So when he becomes aware of the potential value of a series of passionate love letters written to him by the recently deceased author Margaret Aubyn, he sells them and marries the beautiful Alexa Trent. However, his shame and guilt at building a new life on the betrayal of another’s love slowly begins to eat away at him, and Margaret’s memory has a power that can reach him from beyond the grave. 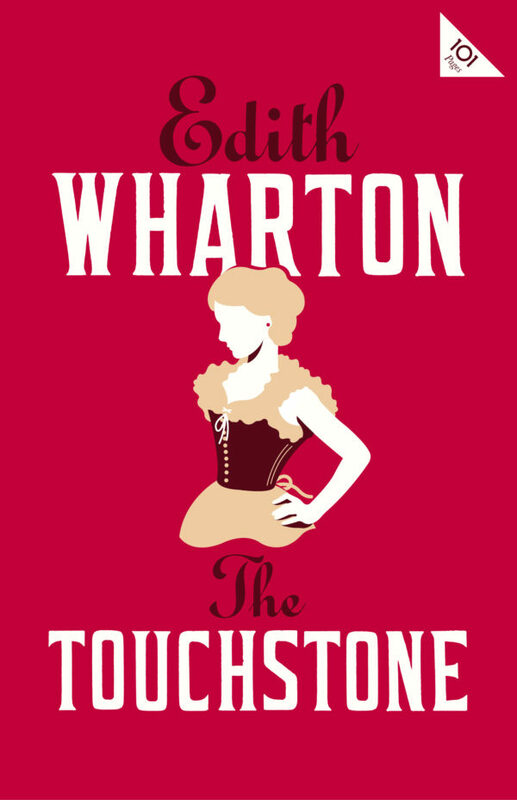 The first of Edith Wharton’s works depicting life in “old New York”, The Touchstone is an acutely observed novella, and an exploration of the tension between self-serving opportunism and the desire to live a moral life. They [Edith Wharton and Henry James] are giants, equals, the tutelary and benign gods of our American literature. 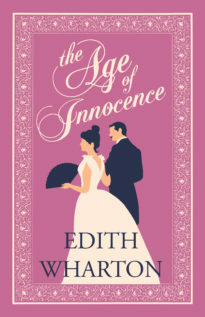 Edith Wharton (1862–1937) was an American author best known for the novel The Age of Innocence, which won the Pulitzer Prize for Fiction in 1921, making her the first female winner of the award.